Welcome to another installment of "So I've Been Playing" (or SIBP for short). 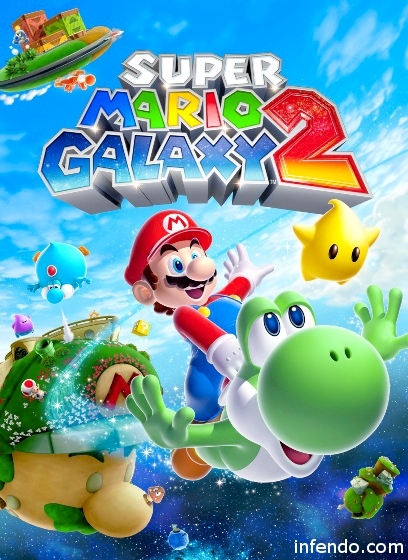 Today, we're going to be looking at Nintendo's Super Mario Galaxy 2 for the Nintendo Wii. I wonder if Mario will ever learn to speak like a human being? World, meet the Pokemon: Black and White starters. 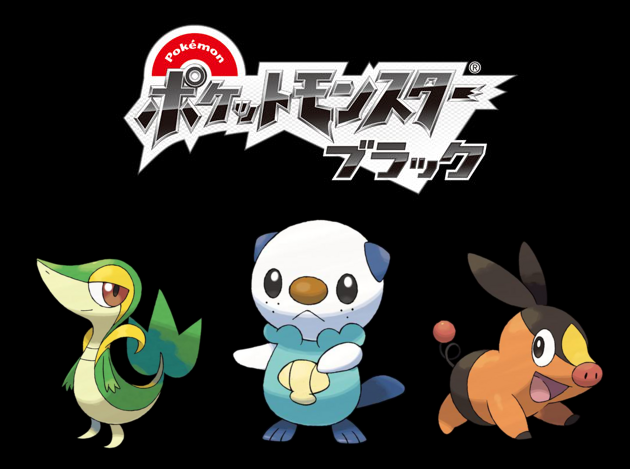 Pokemon: Black and White starters, meet the world. Quack/Hiss, ... Um... khew?, and Oink! * The green lizard/duck thing is the grass starter called Tsutarja. 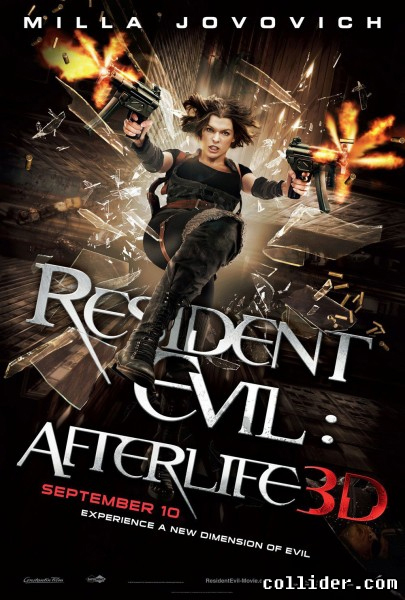 I'm guessing that the name will change in localization. * The blue otter (who has been eating clams off of his tummy) is Mijumaru, the water starter. 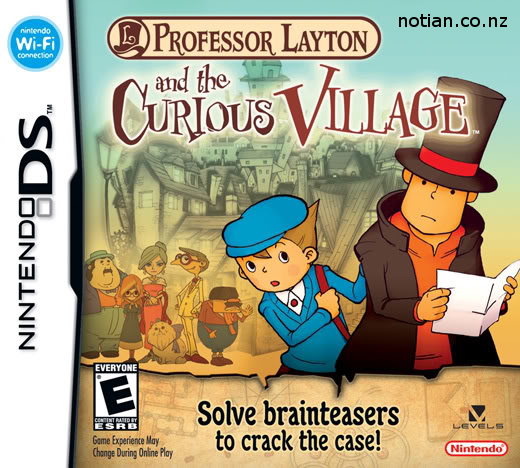 It could be 50/50 whether that name changes in localization or not. * The red pig is Pokabu, the fire starter... pig. I don't think I like the barbecue implications. Well, that is literally all I have. But as we draw closer to the release date (as of right now, Fall of 2010 for Japan) we will learn more about the new region of Pokemon. Seriously, a fire pig? Lord, I can hear the bacon jokes now. Pokemon info/pictures found at Bulbapedia and the logo found at Seven Sided Cube. Somehow, I missed the fact that K-On! just came out with a second season. Unfortunately, I don't have the time to watch it now, but maybe I'll give it a watch over the summer. The second season is "creatively" called K-On!! I think I like season one's OP and ED songs better (the OP sounds like it's being sung by the Chipettes). Speaking of which, if you haven't seen season one, I do think it's worth a watch. It's a fun show, but don't expect anything groundbreaking.